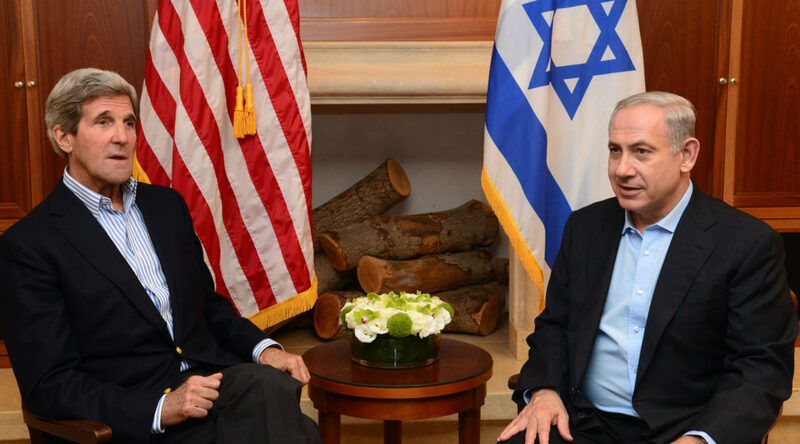 John Kerry’s efforts in the Middle East can change the gloomy reality and overcome the prevailing pessimism there, but mainstream voices in the American Jewish community must actively support his initiatives, write Ephraim Sneh and Robert K. Lifton. Israel asked Canada not to cut aid to the Palestinians in retaliation for their bid for upgraded status at the United Nations, newly revealed documents show. 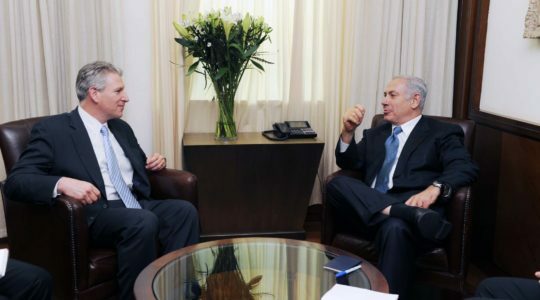 President Obama and Israeli Prime Minister Benjamin Netanyahu spoke on Iran and Middle East peace.